Small businesses come in many different shapes and sizes, yet most require a certain amount of technology to deliver their products and services. This technology can be a hassle (and expense) to setup. But not if you decide to use a shared offices space such as serviced offices. By utilising a serviced office it means you don’t have to worry about having your own technology in your shared office space. You just need to bring your computer, mobile phone, and your favourite pen! We have everything you could desire in our fully equipped shared office space to help you run your business on a daily basis. Smart TV’s and smart screens for all your presentations. By taking advantage of the technology provided a shared office space, you’re saving thousands of dollars in setting the technology up yourself. Plus, our friendly staff are available to support you in using the technology and business tools we supply. We have more staff per client than any other provider, so you will feel well looked after and attended to. Have You Outgrown A Shared Office Space? Will A Serviced Office Meet Your Needs Better? 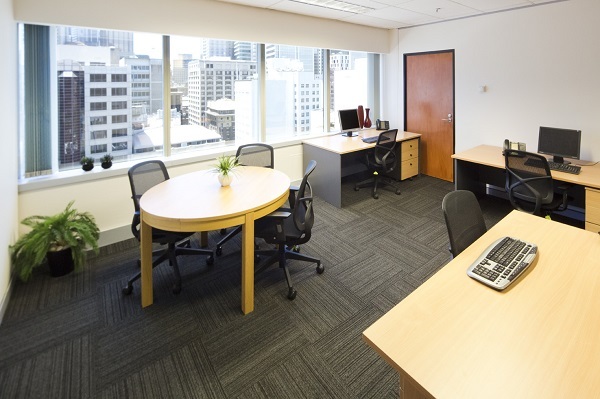 Serviced offices are a great option if you would like something more permanent. Being fully lockable you can also bring in your favourite office chair or computer screen and add a few more personal touches. Not everyone likes working from the small screens on their laptop, and prefer to connect to a large computer screen to help with posture and eye strain. We have various sized serviced offices which accommodate different work setups. You might only require desks, or perhaps you prefer a space with a meeting desk. Alternatively, we also have offices available with lounge settings for something more comfortable. Whatever your needs, we can tailor a package to meet your needs. Additionally, we also have meeting and training rooms to hire which include whiteboards, TV screens, teleconferencing and video conferencing facilities to name a few. Along with catering options if you need it. Our meeting and training rooms are perfect to meet clients, train staff or relevant stakeholders. By utilising our meeting and training room facilities you present a professional image to existing and new clients even if you are largely operating a home-based business. Your clients will never know! If your meetings or training sessions run over lunch or you would like to provide morning or afternoon tea to your staff or clients, then we can arrange the catering for you too. Keep things on track for your meeting or training session by having food and refreshments delivered to your meeting room. With video conferencing tools such as Zoom and Skype, there’s more opportunity than ever to get “face-to-face” with clients and suppliers. 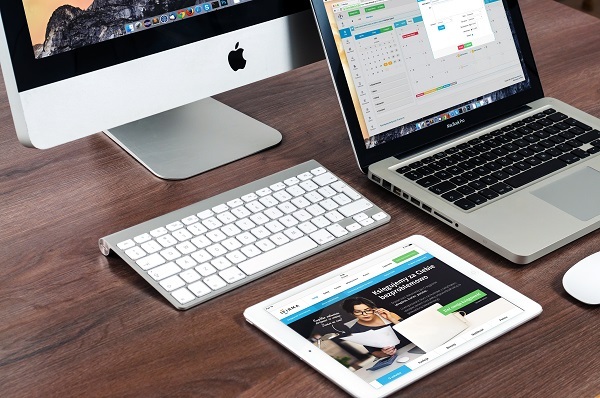 When leveraging these tools, it’s vital that you have a strong internet connection and high-quality equipment to ensure a smooth meeting. Our lightning fast wireless internet delivers high-quality video and sound to ensure your video conferences run smoothly and without dropouts. Not only does this help develop a better business relationship, but improves the image of your business, that you can access such enterprise-level technologies. Want To Discuss The Options At SOI More? When you are operating a business sometimes you may not realise that there are so many different business tools available today to make your life easier as a business owner. At SOI we offer serviced offices, shared office space, meeting and training rooms with all the latest business tools to assist business owners in connecting with the clients around the world. Contact SOI now to discuss what serviced office and business tools we have available.